2017 is a great year for phablet fans. 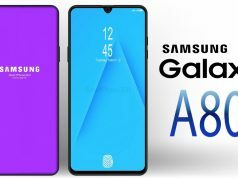 Apple, Google and Samsung, some of the most important tech giants, will each unveil its own phablet device, and we can only wait to see which one will dominate the market. Google Pixel 2, Galaxy Note 8 and iPhone 8 will all be released by the end of the year. Samsung already unveiled its phablet and we had a chance to take a good look at it. Apple and Google will be next. 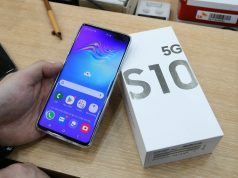 Both companies are expected to release their devices this autumn. Let’s take a look at the features of the most important 2017 phones. Each company tries to offer something new and refine its product. Google Pixel 2 will introduce squeezable edged that can be used for various commands such as launching Google Assistant. With Galaxy Note 8 Samsung promoted its DeX docking station. Apple will offer wireless charging and will be possible even from 15 feet away. 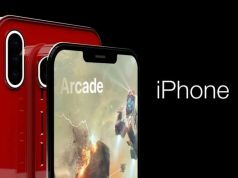 Additionally, iPhone 8 will come with augmented reality for security functionality and games. Ever since touch screens became a reality, the display turned into one of the most important parts of a device. 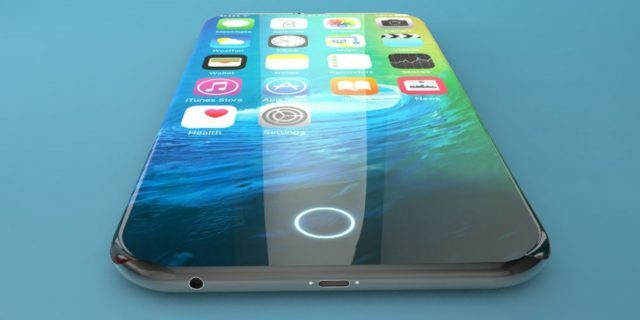 Apple’s iPhone 8 is said to bring Quad HD resolution with a display that will measure 5.8-inches. The Galaxy Note 8 came with a 6.3-inch display and an impressing screen resolution. The phablet can display 1,440 x 2,960 pixels, beating every other product on the market. Google Pixel 2 will have a 5-inch display with HD screen and the Pixel XL 2 display will measure 6-inches and it will be based on Quad HD. Storage is another important aspect. The Note 8 offered 256 GB, while Pixel 2 is supposed to have 128 GB of storage. Daniel is a contributing editor, specializing in productivity apps and software, as well as technologies for health and fitness. He loves tech, travel, and fantasy. He wishes he had more time for two of those things.